Stardream Metallic papers are beautiful and creative for projects calling for distinctive shimmer colors. This is a distinct range of 30+ metallic, pearlescent text and cover papers. These Shimmer Metallics are Machinemade in Italy, color on both sides and they represent a full array of popular colors and tones. This elegant range of metallic and pearlescent colors has been expressly created to give a shimmer affect to any project calling for attention. This product grouping is classified as laser-printer compatible within manufacturer specifications of each user's printer. 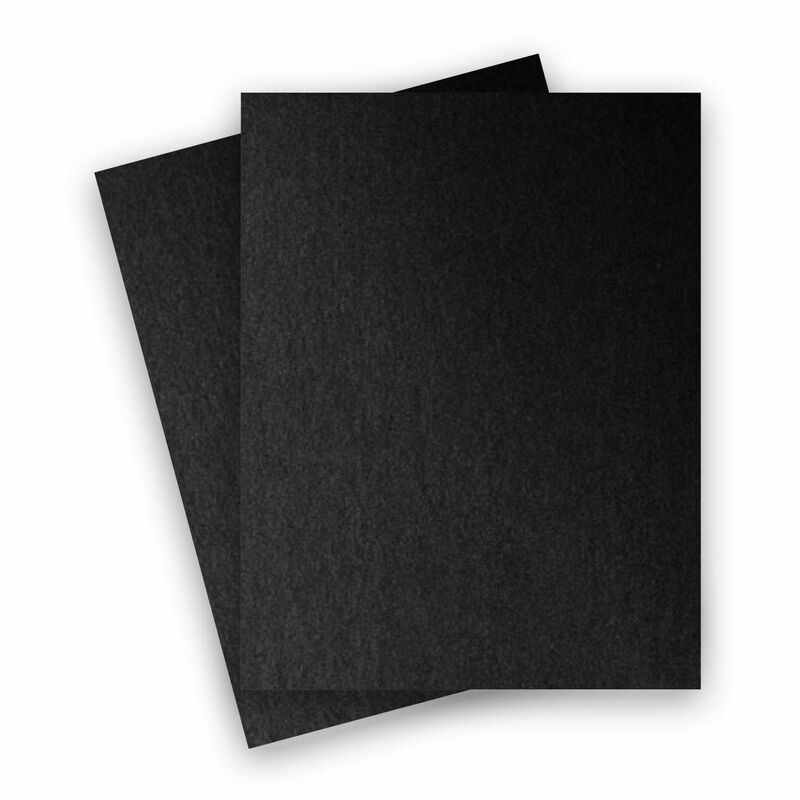 PaperPapers sku: GCST-811C-ONX-B -- This product listing is selling as 250 per package.